Welcome to Connection, our news and community forum. 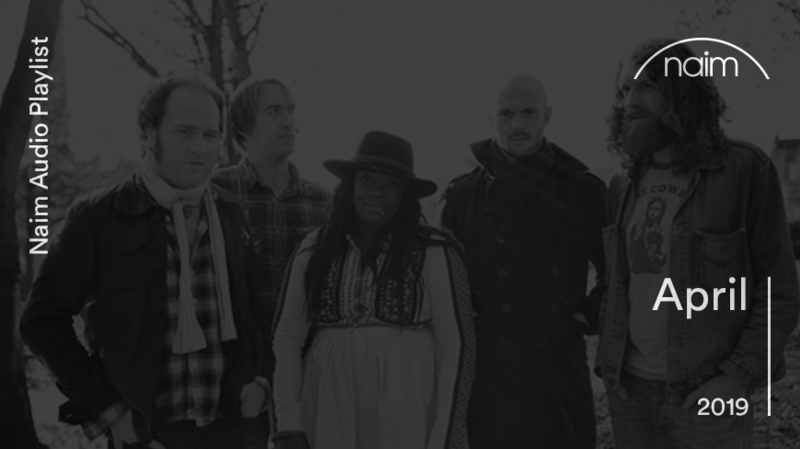 Bringing you the latest updates, reviews and events. 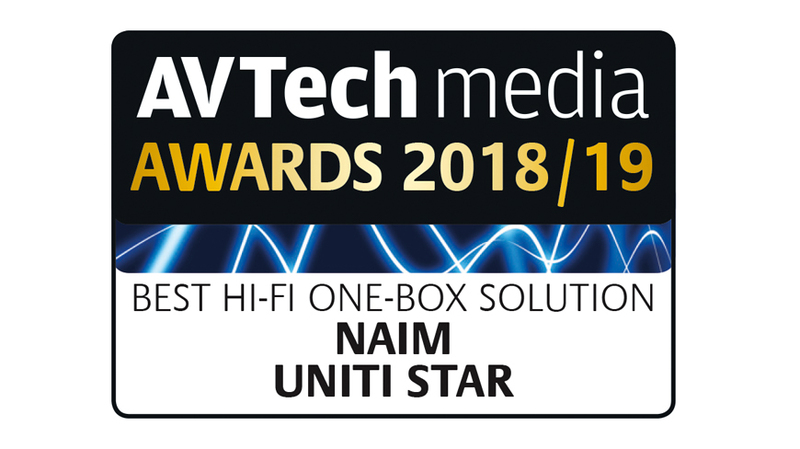 Inspired by our unfaltering passion for music and enabled by more than 40 years of tireless innovation, we introduce the new Uniti range – our most advanced all-in-one streaming platform. Bring together an award-winning hi-fi company, an extraordinary driving experience and prestigious British designers… the result? 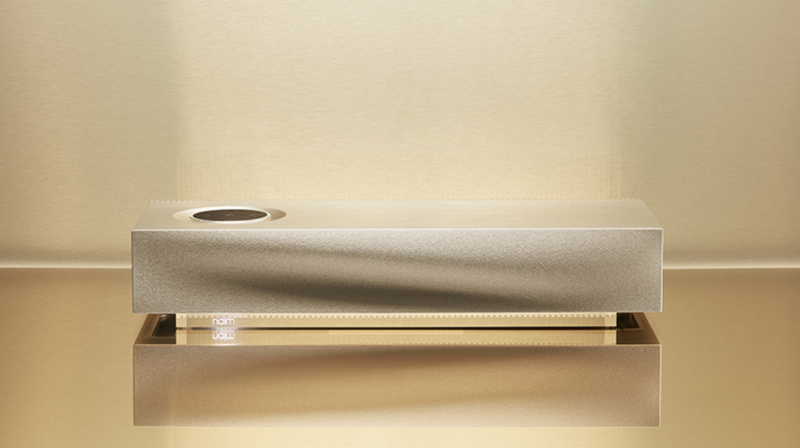 The Mu-so touch panel control interface has become one of the most iconic on-product systems in high end audio. We spoke to R&D’s Simon Matthews, Steve Sells and Paul Neville about some of the technical and design aspects of the creation process to get under the skin of our favourite UI. 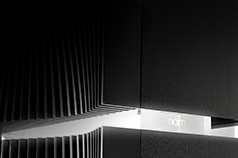 Which Naim is right for you? 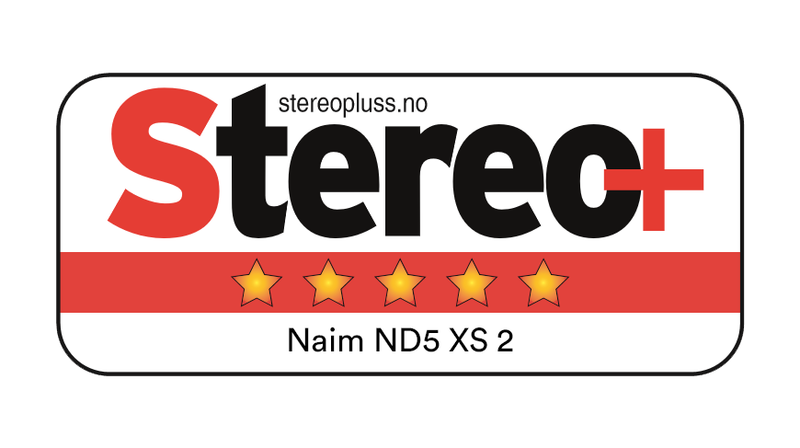 Discovering which Naim system is right for you will illustrate the boundless potential of Naim. 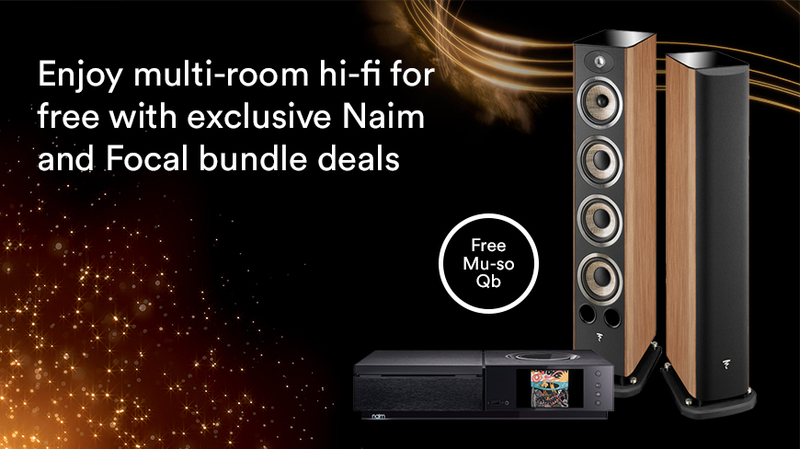 Whether you are new to the world of high-fidelity audio or are a seasoned audiophile, we have the perfect system to take you deeper into the music. Uniti Core is a fabulous little black box. 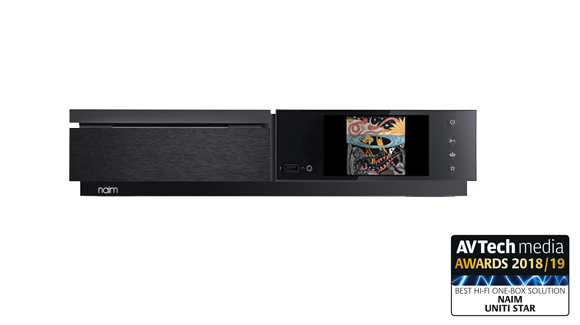 The only home you need for your carefully guarded music collection, it will rip, store and serve with ease. 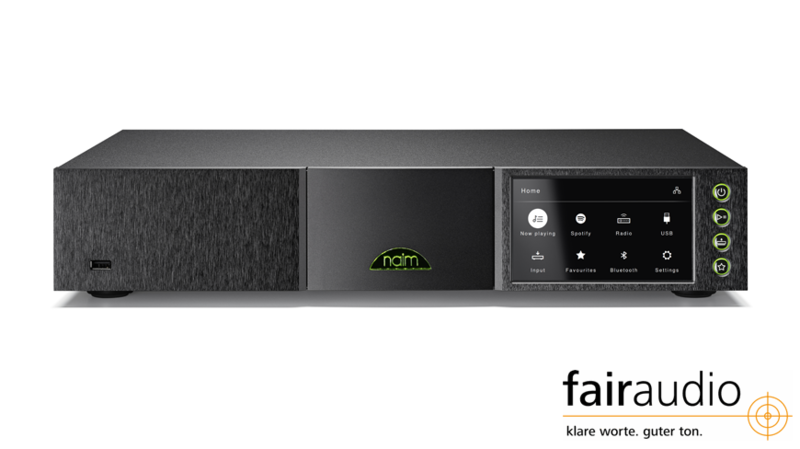 “We can service or repair just about anything we’ve ever made”,­ say the Naim Service Department at the HQ in Salisbury, now settled into its new location after an expansion and refurbishment last year. 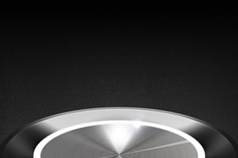 Love listening to your music on Mu-so Qb? 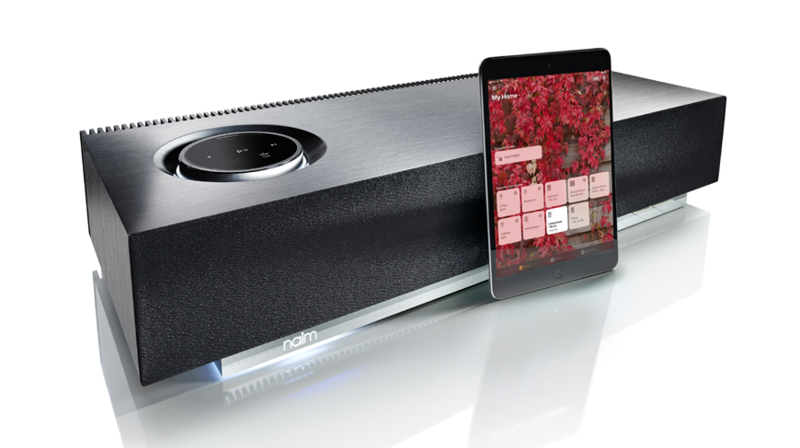 Here are our top tips to making the most of our most versatile wireless music system. 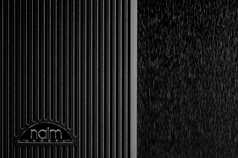 Another month, another heritage act we revisit from the Naim Label archives. 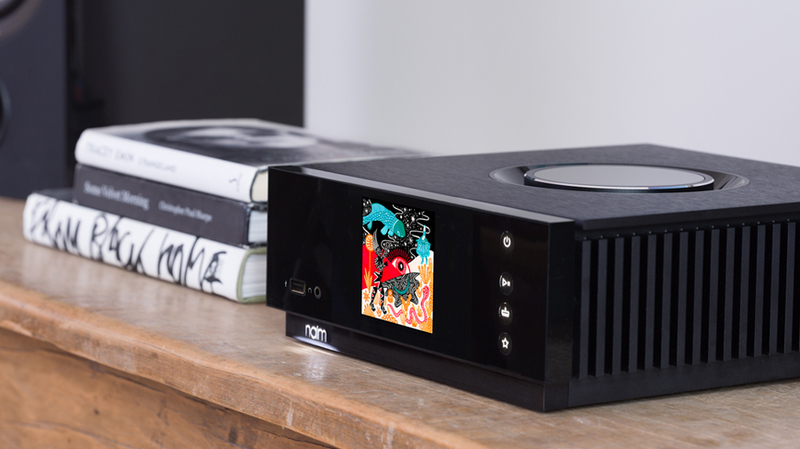 "Naim's delectable all-in-one packs in Burr Brown DAC's for high-end sound, a five-inch display and support for streaming. It also comes with a 40-watt amp." 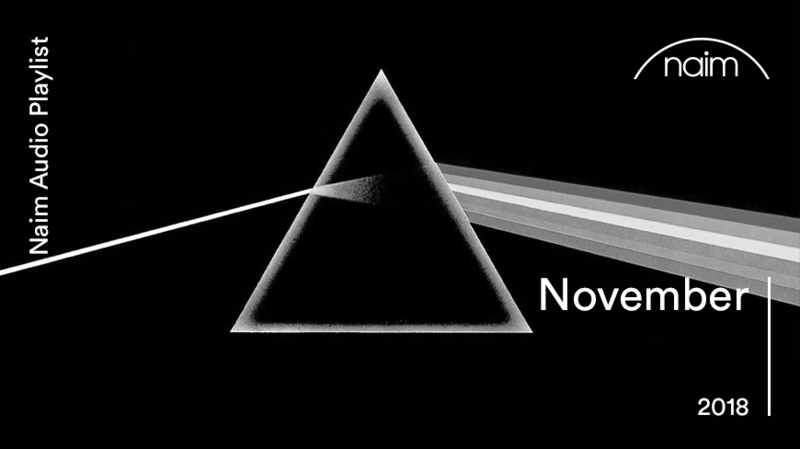 We've chosen progressive rock for our November Playlist. It’s a relatively small speaker, about the size of a HomePod, but can deliver 300 watts of beautifully lucid sound. "The ultimate freebie? 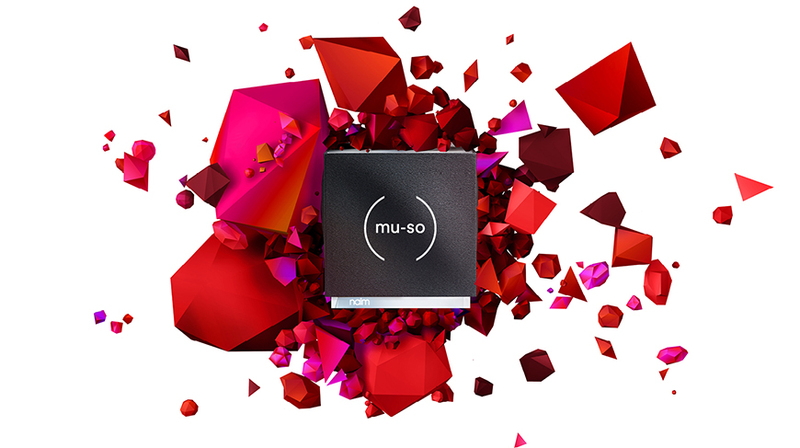 A free Mu-so and Mu-so Qb, worth £1395. In other words, a very decent wireless multi-room speaker set-up." Rather sonorous and razor-sharp pulse playback and analytical access to the air belt … is rather rare, right? 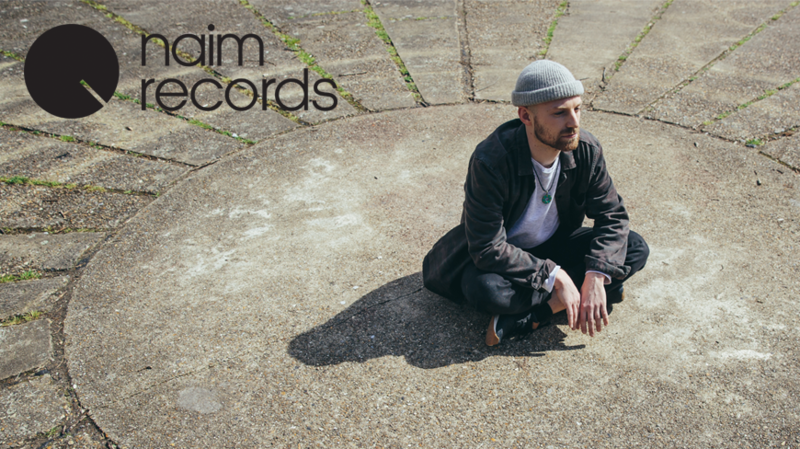 No, just as the Naim does that, it seems coherent: music should come across tangibly, authentically and physically. 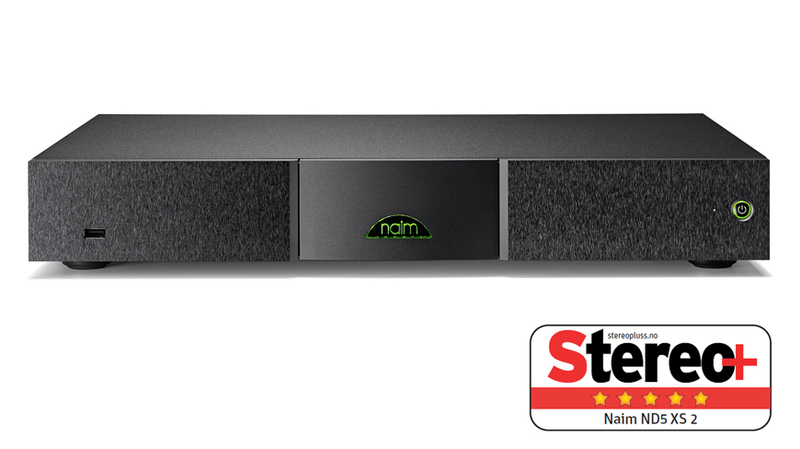 The second generation of Apple’s streaming tech brings fresh audio features to Naim’s Mu-so range.